Chow gift items and needlepoint merchandise! 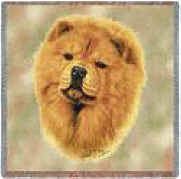 Chow Pillows, Chow Eyeglass Cases, and Chow Cell Phone Cases! 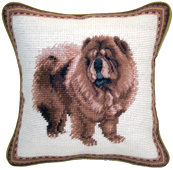 Elegant Dog Breed Gifts, including Chow Merchandise and Gift Items. The Ultimate Shopping Mall for Dog Owners and Chow Dog Lovers.